Samsung is the world leader in making Android powered mobile phones. Apart from high-end mobiles like the Galaxy Edge, Samsung also makes affordable phones for under rupees 5000. 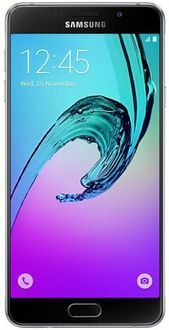 Below is a price list of Samsung Mobiles under rupees 5000 updated on a daily basis from online and offline sources like Paytm, Snapdeal, Flipkart, Amazon and Croma. These phones are equipped with all features necessary for a well-rounded user experience. 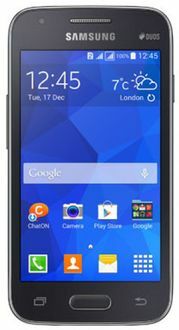 Read about model specifications and user reviews for each mobile by clicking on it. The next Mobile World Congress is slated for February 2019, and South Korean tech giants Samsung and LG are reported to be preparing well for it. According to GSMArena, the two companies will unveil their 5G phones at the event, with Samsung demonstrating 5G technology on a phone separate from the Galaxy S10 series. LG, on the other hand, is said to be modifying its G7 ThinQ to make a 5G phone.